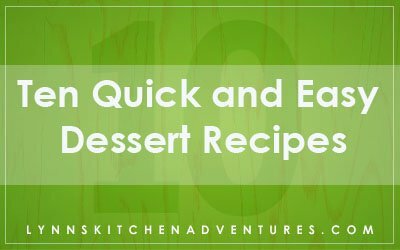 Since my kitchen is a bit of a mess and very little baking and cooking has been going on this week, I thought it would be a good time to share ten of my favorite quick and easy desserts with you. And if you are gluten free, be sure to check out my gluten free dessert round up that I shared today in my allergy section. 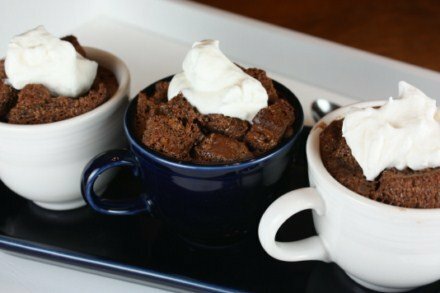 Chocolate Bread Pudding is a recipe that I have been making for years. It is easy to make and oh so very good! 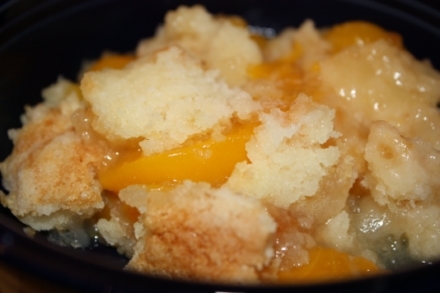 Paula Deen’s Peach Cobbler is another favorite in our house and it works well with other fruit. 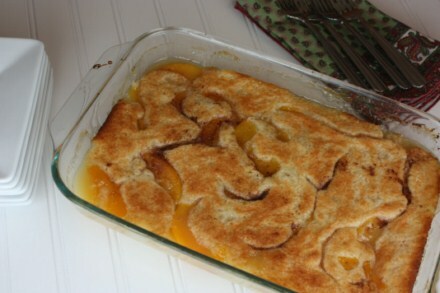 My mom’s Peach Cobbler Dump Cake is so easy and a very inexpensive dessert to make. 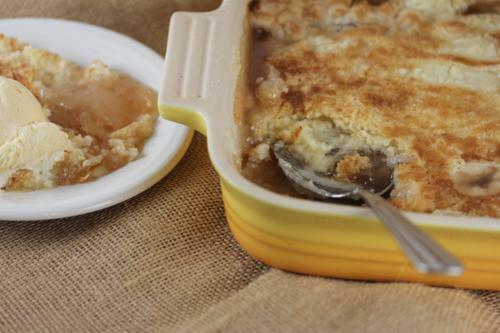 Apple Dump Cake is another version of dump cake that is really easy and really delicious. 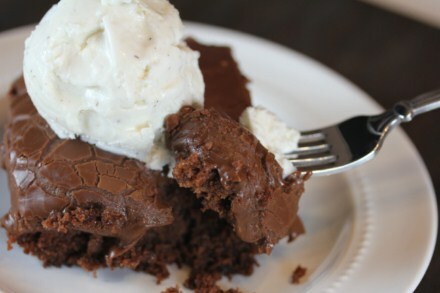 Copycat Cracker Barrel Double Fudge Cake anyone?! 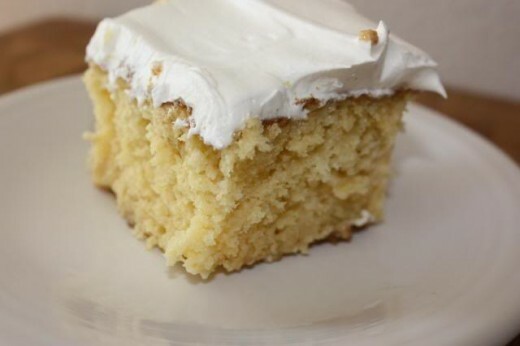 If you are not a fan of chocolate cake, or want something a little different, you might enjoy this Tres Leches Cake. 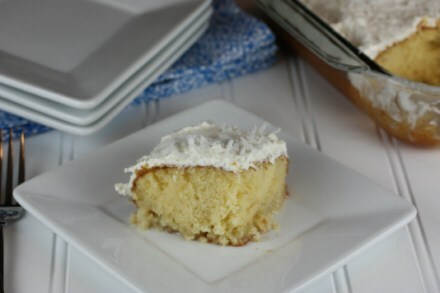 One of my all time favorite quick and easy cakes is this Creamy Coconut Cake. If you need a dessert to feed a crowd Banana Split Cake is so good! 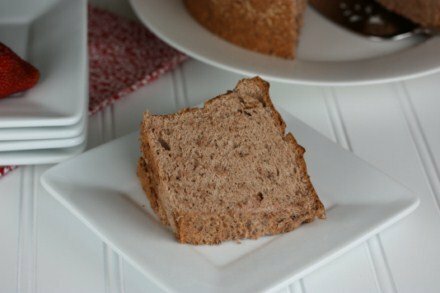 Chocolate Angel Food Cake is a light and delicious and the perfect dessert served with fresh fruit during spring or summer. 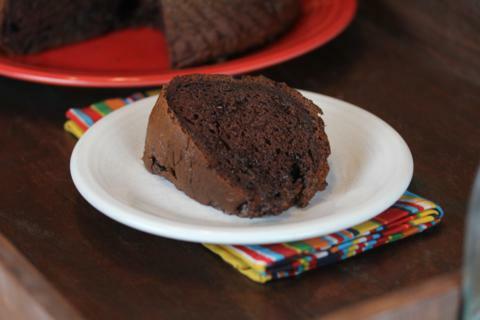 Easy Triple Chocolate Cake is well, very easy to make and very delicious. My girls love to make this cake. 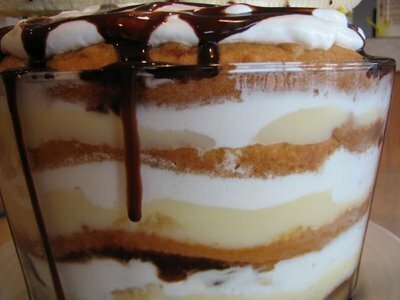 What is your favorite quick and easy dessert to make?